This summer has been incredibly warm and humid across the U.S. and it still isn’t over! Here’s a few tips, tricks and product recommendations to help you beat the heat for the remainder of the hot and sticky summer. Tired of your ice melting within minutes of pouring a drink or packing a picnic? 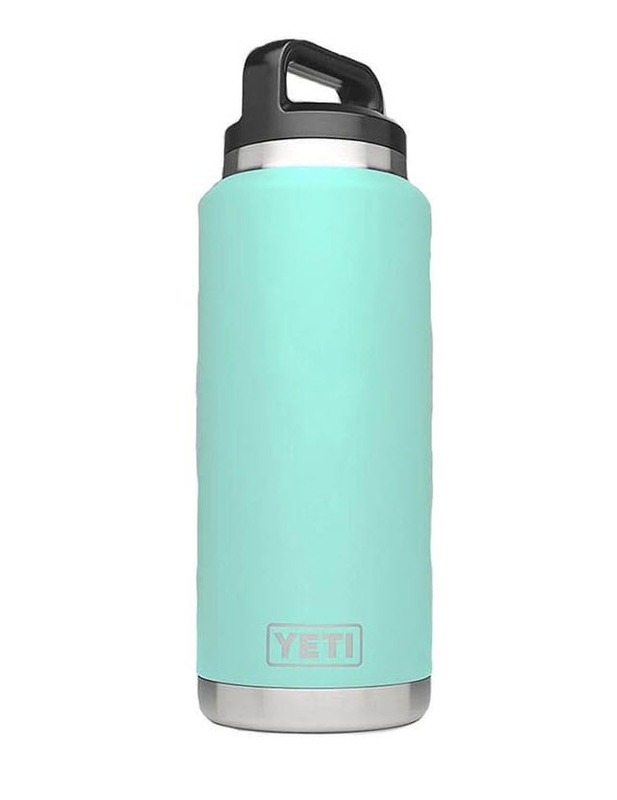 Yeti products are some of the best ways to keep things cool during the summer, whether you need a large cooler to take to the beach or a Yeti Rambler to keep your drinks cool all day long at work. 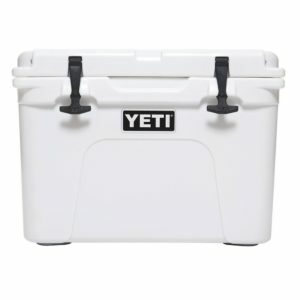 Whatever your need may be, Zebit has a Yeti product for you and you can pay over time. If you already have a cooler, there are other ways to stay cool this summer. If you’re sitting at home and don’t want to turn on your air conditioning or you don’t have AC, taking a cool shower to lower your body temperature. If you have time, let your hair air dry. This will extend the cooling effect of the shower. We’ve all been there, it’s scorching hot outside and you need to cook dinner. You’ve been procrastinating for a couple hours because the last thing you want to do is turn on the oven. Instead of the oven, try grilling or utilizing the microwave on hot days. Not only will you keep your home temperature down, but you’ll save energy as well. 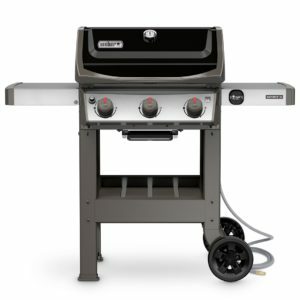 Our friends at Weber have a fantastic line of grills in a wide price range. 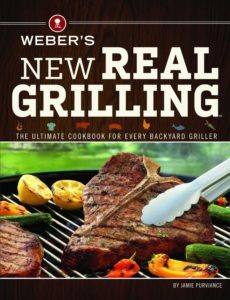 If you already have a grill, pick up this new grilling cookbook for some great meal ideas to beat the heat. Perhaps one of the most effective ways to stay cool th is summer is to cool the air around you. 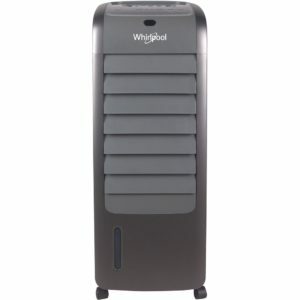 Instead of cooling your entire house, or if you don’t have central air, try utilizing one of these indoor air coolers to beat the heat. This particular product is built to cool up to 300+ square feet, so you can bring the breeze indoors! Browse the Zebit Market for a variety of different air conditioning solutions and fans. With the option to pay over time, you can be staying cool for as little as $5 per payment. What’s better than air conditioning to beat the heat? Free air conditioning! 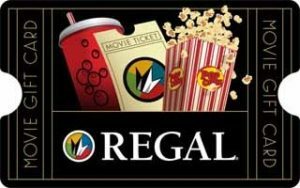 Not only is the movie theater a great source of entertainment, it’s also a great place to cool off for a couple of hours. Pick up an eCertificate and cool off this summer while watching the latest summer blockbuster! We know there are a ton of different tips and tricks for staying cool in the summer, so we’d love to hear your tactics for beating the heat! Let us know in the comments or tag a photo of yourself staying cool this summer with the hashtag #ZebitSummer on social media. Although the summer can be brutal, enjoy the perks of the sun and pool days before shoveling the snowy driveway is your morning ritual in a few months.